Clearly, there's a big incentive to get this right. Remember that customers who complain want 3 things - Firstly, to be listened to; second, to be treated with courtesy and respect, and lastly, to have their problem solved. Everything you do needs to address these needs. 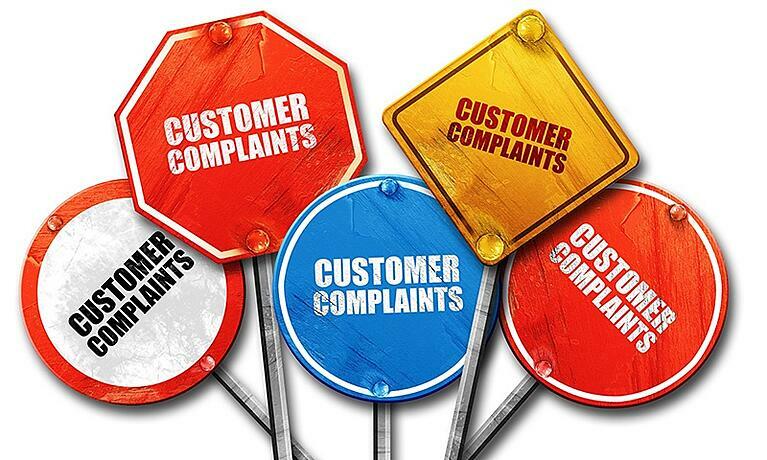 Have an open and welcoming policy on complaints - Show customers that you are receptive and care about their experiences. Acknowledge all complaints quickly - Be responsive and act quickly to deal with complaints. Don't keep customers waiting on hold to talk to someone - this will make matters worse. 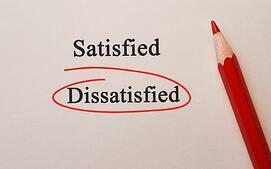 Identify which type of customer you're dealing with - There are 4 types of complaining customer (e.g. aggressive, expressive, passive and constructive). Each needs to be dealt with in a slightly different way. Show customers you're listening - With verbal utterances ("Uh-huh" or "Go on") and back this up with good eye contact in face-to-face complaints. Give customers space to make their complaint - It's important not to argue back, dispute the facts, or get too emotional at this point. Customers have a problem with your company, not you, so don't take it personally. An apology (though not necessarily an admittance of guilt) can go a long way. Tell the customer exactly what you're going to do to help - Keep them informed throughout, and avoid passing them around other departments. If you have to do this, explain exactly who they'll talk to and why. Log all complaints - This creates an audit trail which is useful in legal cases and also enables you to learn from past mistakes and make improvements (i.e. the source of the complaint and also how the matter was handled).